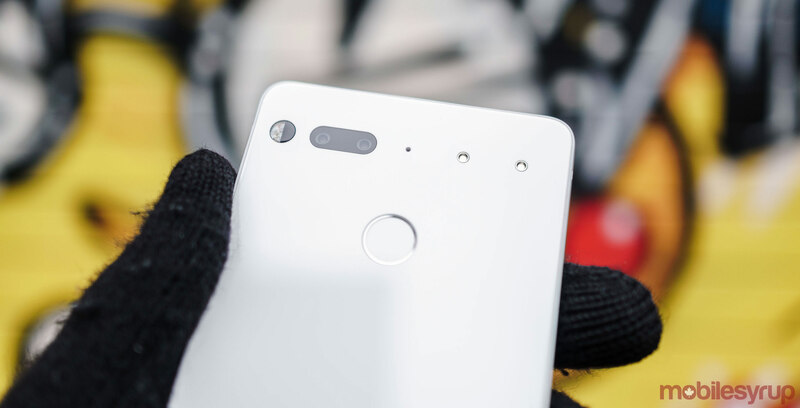 While Essential has yet to release a public build of Android 8.1 to the PH-1, the company is making it a lot of easier for Essential Phone owners to get an early taste of the latest version of Google’s mobile operating system. Starting this week, Essential Phone users can sign up to get the company’s Android Oreo beta pushed to their device via an over-the-air update. Essential notes it may take as many as 72 hours to push the update to an individual device. Previously, Essential Phone users had to manually sideload Android Oreo onto their device. While not overly complicated, sideloading a new operating system onto one’s device can be a nerve-racking process for some. At the end of January, Essential announced it planned to skip Android 8.0 and head straight to Android 8.1 due to stability issue that had come up in the company’s beta testing. In the process, Essential said the decision would delay the official rollout of Android Oreo to the Essential Phone by a couple of weeks.